Amazing Barolo tasting with Elisa Scavino - including a perfect 100 pointer! Join us in welcoming Elisa Scavino, grand daughter of famed winemaker Paolo Scavino for a special tasting event Saturday February 28 from 4-7pm. Elisa who is now the lead winemaker at the Scavino Estate will be pouring an amazing line-up of wines including a 3 year vertical of the amazing Bric del Fiasc Barolo. We held onto one bottle of the 100 Point 2010 for this tasting! Great tasting - do not miss it! Taste a 3 year vertical of one of one of the most famous Barolos, including one that scored a perfect 100 points! All of them have huge scores! 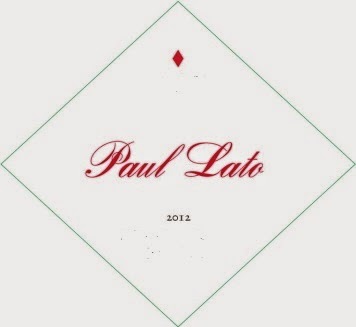 Paul Lato Syrah - Huge scores!! More masculine (about as masculine as any of Paul’s wines get? which isn’t very masculine), the 2012 Syrah Il Padrino Bien Nacido Vineyard (100% Syrah aged in 85% new French oak) had loads of creme de cassis, wood smoke, cracked pepper, salty minerality and ground herbs to go with a medium to full-bodied, layered, pure and overall fresh profile on the palate. It’s the incredible purity of fruit that really sets this apart. Also showing building, finely polished tannin on the finish, give this smoking Syrah another year or so and drink it through 2027. On another level, the 2012 Syrah Cinematique Larner Vineyard (92.5% Syrah, 5% Viognier and 2.5% Grenache aged in 50% new French oak) has an incredible perfume of sweet blackberry, raspberry, crushed violets, coffee bean and bay leaf to go with a medium to full-bodied, silky, seamless and ethereally textured profile on the palate. Picking up plenty of fine tannin with time in the glass, this is a gorgeously pure, layered and multi-dimensional Syrah that will benefit from short-term cellaring, and have 15 years or more of ultimate longevity. It’s not a blockbuster, yet excels on its balanced, seamlessness and purity. The 2010 Merlot Heritage Collection displays a strikingly dense ruby/purple color as well as a tremendous bouquet of cassis, mocha and black cherries vaguely reminiscent of a great vintage of Petrus. No kidding! Full-bodied, powerful and rich, this 100-case cuvee tips the scales at 14.5% alcohol. A stunning effort, it is as great a Merlot as one will find in Northern California. It should age effortlessly for 15-20 years. The ripe, earthy, black cherry, dark plum and blackcurrant aromas of our 2010 Napa Valley Merlot introduce a palate full of rich plum, pomegranate and dark cherry flavors that take on a spicy tone in the wine’s long, fruitful finish. Boasting vibrant, concentrated flavors, fine tannins and good balancing acidity, this beautifully structured wine is alluring now, but will develop even greater richness and complexity with another 2-3 years of bottle age. Another Great 2012 Cab - Mount Veeder! Another great 2012 Napa Vally Cabernet! Deep ruby in color with aromas of deep cherry, plum, and vanilla intertwined with beautiful hints of anise and caramel. Additional notes of dark chocolate and cassis linger on the nose. Flavors of dark cherry and berry pie combine with hints of rosemary and bay, perfectly complementing complex notes of allspice and vanilla. A smooth, seamlessly integrated palate with rich structure and mountain personality. 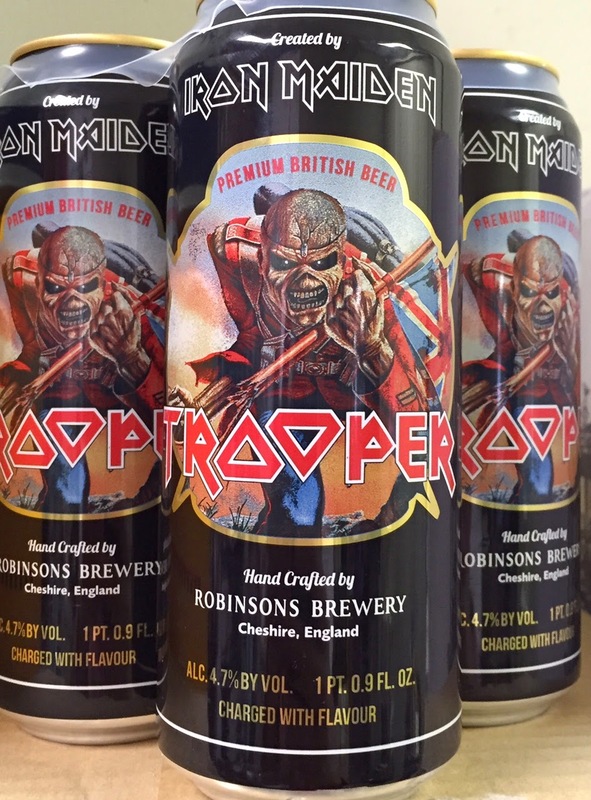 "Smooth and ripe with juicy berry fruit and intense notes of tobacco, mocha and spice; tangy and balanced with length and depth." 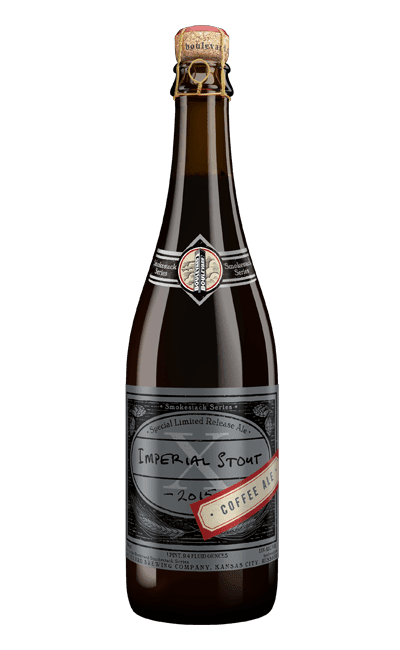 Do not miss this one - only 12 cases available at Forsyth right now! 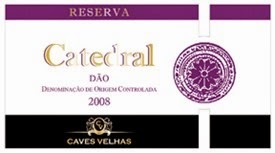 Mint and red-fruit aromas dominate this classic Dão wine, with its firm tannins and mineral structure. Spice, toast and dark-berry flavors give a feeling of weight to a wine that demands to be paired with rich red meats. 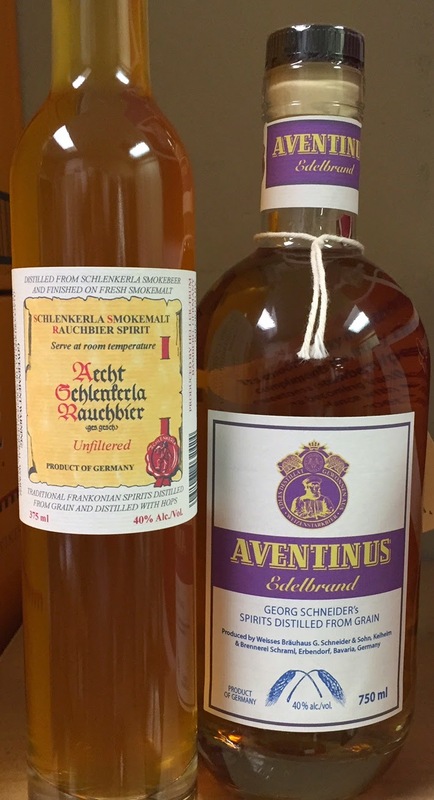 Traditional Frankonian Beer Spirit distilled from Schlenkerla Smoke Beer and matured on Schlenkerla smoked malt for several months. 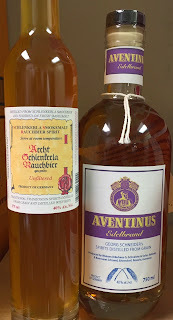 "Edelster Aventinus in its distilled form maintains its beautiful banana and dark strawberry nose combined with black peppery hop spice and hints of basil and clove. Its smooth, sticky mouthfeel compliments the fruity malt sweetness (strawberry/ pear/banana becoming vanilla) in perfect balance with the acidity and black-pepper bitterness." We’ve hand cooked quality potatoes to crisp perfection, before evenly flavouring them with a unique blend of roasted barley and hops. The result is a mouth-watering crisp with the bitter sweet flavour of the iconic Irish stout. Forty Creek Copper Pot Whisky is made in the same award winning style as Barrel Select, by renowned whisky maker John Hall. 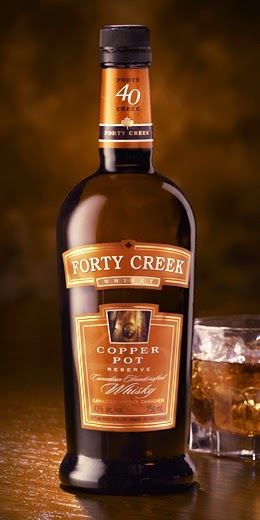 The difference is that Forty Creek Copper Pot is amped up in flavour delivering a deeper and richer taste profile. Patient extra ageing takes place in white oak barrels, and careful selection of whisky stocks. Copper Pot is bottled at 43% alc./vol. 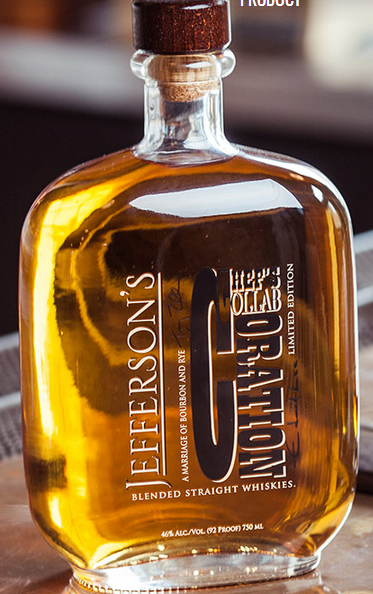 to complement the depth of flavours in this bold whisky. Deep copper (amber) colour. Bold aromas of toffee, nuts and spice. Dried stone fruits follow through on a smooth, supple entry. Full bodied with rich brown spice notes and hints of marmalade. Finishes with a long, sensual fade. A whisky worthy savouring. I thought I could give them a second career as whisky barrels. Canadian and American white oak trees are the same species. However, the cooler growing conditions in Canada result in slower growing trees that are more dense than their American counterparts. Consequently, the aromas and flavour profiles of Canadian oak are very different due to the Canadian terroir. This is truly an iconic whisky. Canadian whisky, aged in Canadian oak barrels, harvested from trees that first rooted themselves in Canadian soil 150 years ago during Confederation. A few years ago, I had the opportunity to purchase some outstanding bourbon barrels from Kentucky. These barrels are excellent for ageing whiskies because they are “seasoned”. This means most of the fresh harsh oak tannins have been removed and what remains is all the good stuff, such as the softer oak tannins, wood vanillas, sugars and the toasty, smokey, spicy aromas, as well as the caramelized flavours from the heavy charring of the inside of the barrel. After ageing my rye, barley and corn whiskies in their own special barrels, I decided to bring them together as a meritage, and placed the three whiskies into the bourbon barrels. This double barreling allowed the whiskies to hang out together and take on the subtle qualities offered by the bourbon barrels to enhance the finishing of the whisky. Forty Creek Double Barrel has a wonderful golden roasted aroma filled with deep vanilla notes and highlighted with toasted spice, pecan and walnuts. There is a caramelized creaminess to the flavour with a rich spice that lifts it off the tongue. The finish is very smooth, mellow and extra long. "a marriage or rare barrels of Bourbon and Rye"
Chef’s Collaboration - A late night spent tasting some of chef Edward Lee’s culinary creations led Trey to the idea that someone should blend a bourbon that would pair well with the bold flavors in chef Lee’s cookbook and other modern cuisine. Without hesitation, Trey and Ed set forth. The result is a blend with a spicy upfront and a fruity finish, enhanced by the addition of rye whiskey into the mix. Perfect with meals, for mixing cocktails or simply drinking neat. Certified Specialist of Spirits, Tony Watson, will be on hand to take you through these rare bourbons. Credit card required with reservation. Card will be charged at time of your reservation. Yes, you will taste all of these rare Bourbons! We will do a strict measured 3/4 ounce pour of each. We are tasting some very rare and expensive Bourbons. Do not miss out of this very limited chance to taste some of the best Bourbons in the world. 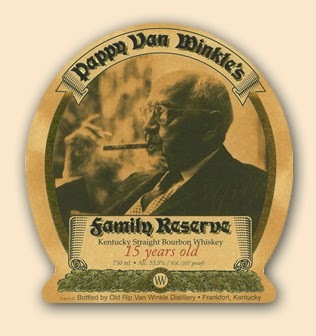 The Pappy Van Winkle 15 Year old sells for an average of $1,082 per bottle on Wine-Searcher - click here. Even the Old Rip Van Winkle 10 Year Old has an average sell price of over $400 now online! The George T. Stagg has an online average of over $400 per bottle also. Each store's cheese selection varies. 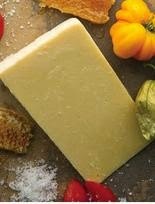 Check out our New Ballas location's featured cheese. 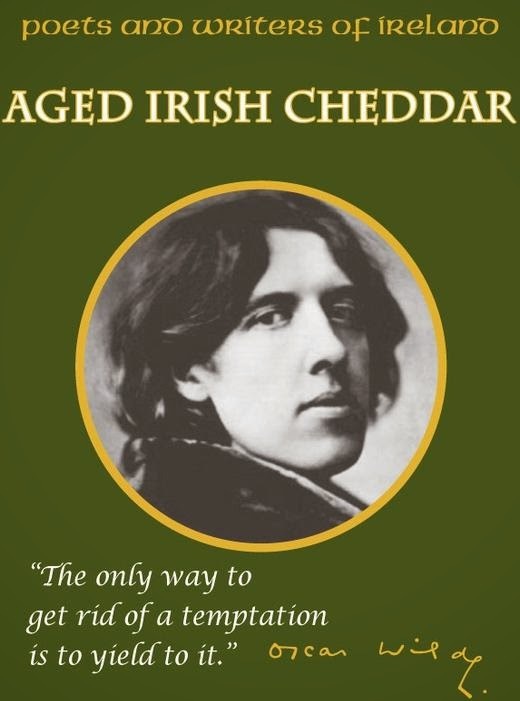 Aged for two years, this Irish cheddar has a distinctive creamy taste and firm smooth body. Made in Ireland's dairy heartland, County Cork, the cow's are pasture fed for 312 days, BGH free. It is made from farm fresh cow's milk from family farms. The texture is semi-firm and great with almonds, fresh fruit and great on apple pie. Try with a great stout. 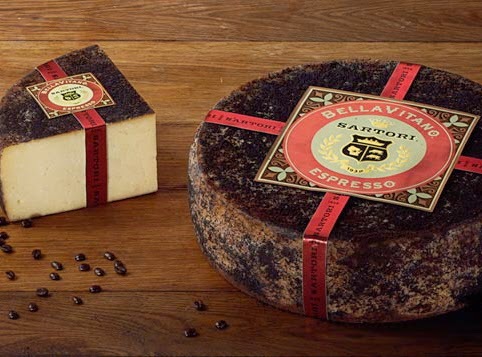 Check out our Ballwin locations featured cheese. From the land of salt and honey. Our SeaHive is hand-rubbed with wildflower honey harvested from a local farm and RealSalt® sea salt. RealSalt® is harvested from an ancient sea bed near Redmond, Utah and contains unique flecks of color from more than 50 natural trace minerals. 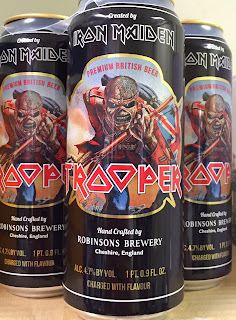 Fresh batch in stock at Forsyth - first come - 1 -- 6 pack per person. 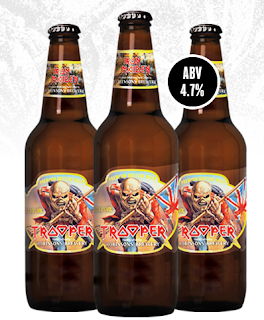 TROOPER is a deep golden ale with citric hop notes and dominating malt flavours with a subtle hint of lemon. 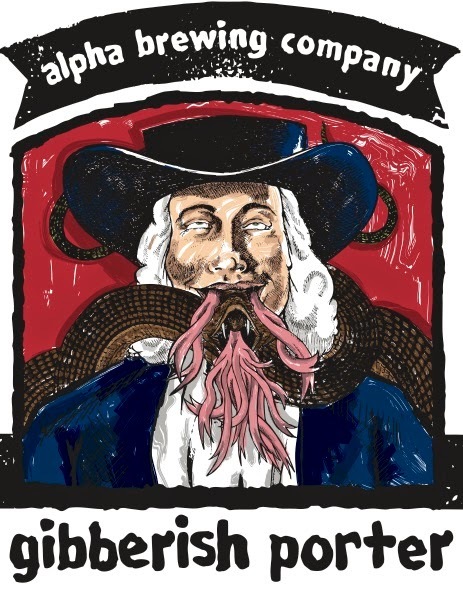 Real depth of character with complex hop notes using a combination of Goldings, Bobec and Cascade Hops. Watch the video below to find out more about the creation of TROOPER. "You’d better stand, there’s no turning back"